Clean as a pin, three bedroom two bath. 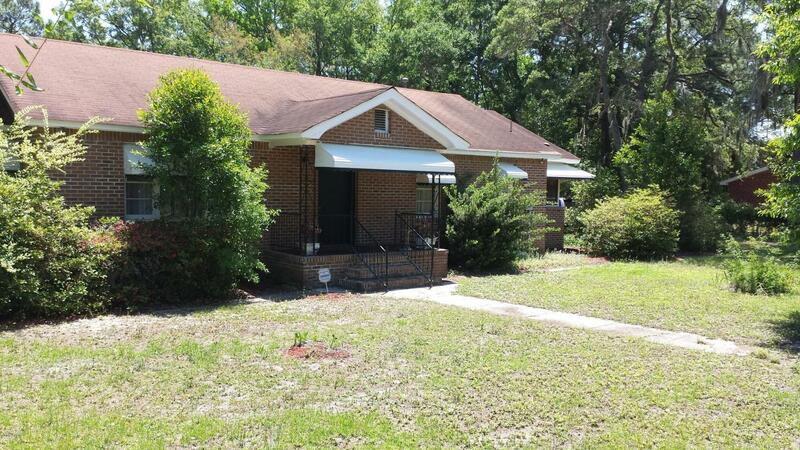 Great location on Lady's Island with good school dist. Remodeled kitchen and baths, tile and wood floors. Storage ShedHome ready to show Oct 15.This material is based upon information, which we consider reliable, but because it has been supplied by third parties, we cannot represent that it is accurateor complete, and it should not be relied upon as such. This offering is subject to errors, omissions, change of price or withdrawal without notice.